The upgrade reflects Moody's expectation on the evolving bank creditworthiness in Russia over the next 12-18 months, the agency said. "Slow economic recovery and stabilization of macroeconomic indicators in Russia will support the operating environment for Russian banks," said Vice President and Senior Credit Officer at Moody's Irakli Pipia. "We therefore expect improvements in banks' profitability and capital retention," he added. 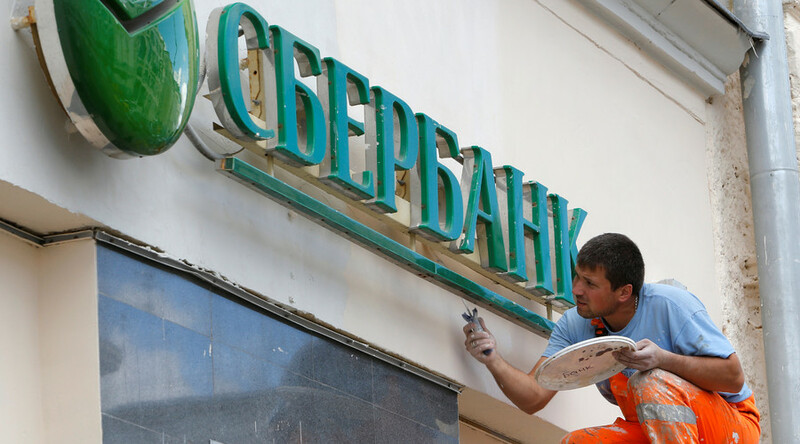 Russian banks are likely to post positive net profitability in 2016 and show a gradual improvement, the rating agency said. In January, Moody’s downgraded Russia’s sovereign credit rating to just one notch above non-investment grade. The move was explained by the sharp decline in oil prices and Russia’s national currency. It followed similar negative outlooks from Fitch and S&P. 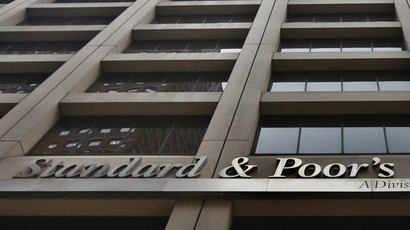 Standard & Poor’s sharply revised its outlook in April, saying it expected the Russian economy to return to growth in 2016, adding 1.9 percent. The agency’s previous report forecast the country's GDP growth at 0.5 percent in 2015 and zero growth in 2016.